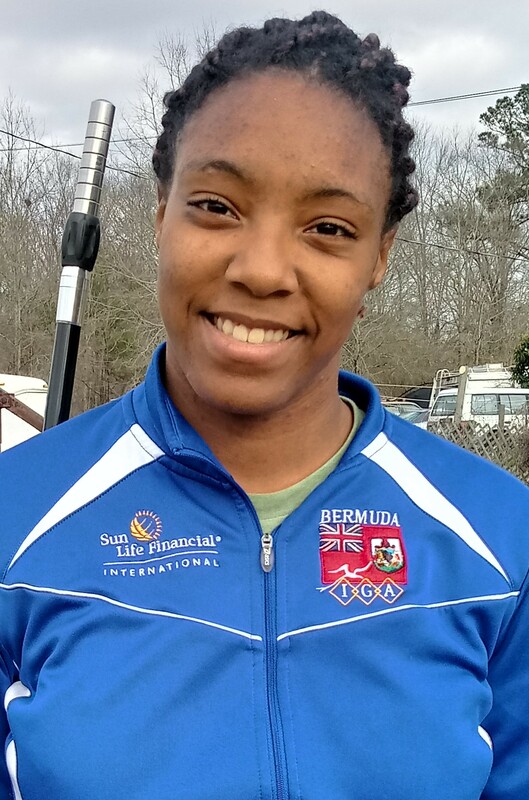 Bermudian Archer Tiffany Slaton represented Bermuda in one of the biggest Archery Tournaments in the USA called the Vegas Shoot. This was the first time that a Bermudian Archer was competing in this competition. Slaton competed in the Championship Recurve Female Division against some of the top Female Archers in the World. Slaton set herself a goal to make it into the 800 out of 900 bracket, she accomplished just that scoring 804, with rounds of 267, 260 and 277. Slaton would finish 37th out of 47 Female Archers in the Division. Slaton said, “I'm shooting in honor of my Bermudian heritage and the people of Bermuda. In the championship arena, only the countries that are represented have flags flown. I'm really excited to see the Bermudian flag behind my target. It is a reminder of why I'm here and my connection to a small island with a big heart for archery.